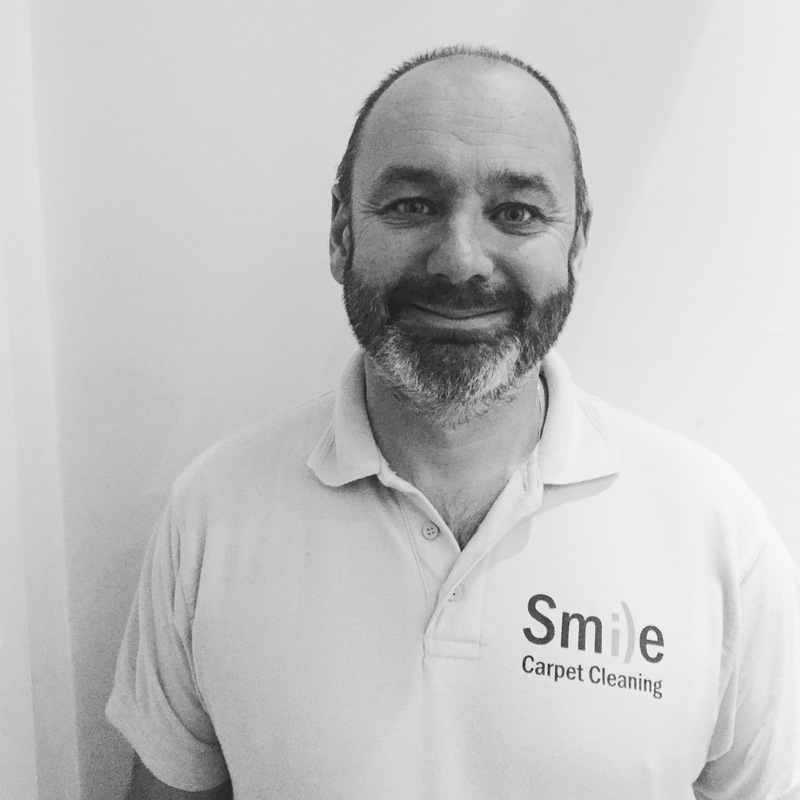 The term ‘Smile Carpet Cleaning‘ or ‘us’ or ‘we’ refers to the owner of the website whose company address is 263 Holcombe Road, Greenmount, Bury. BL8 4BD. The term ‘you’ refers to the user or viewer of our website.